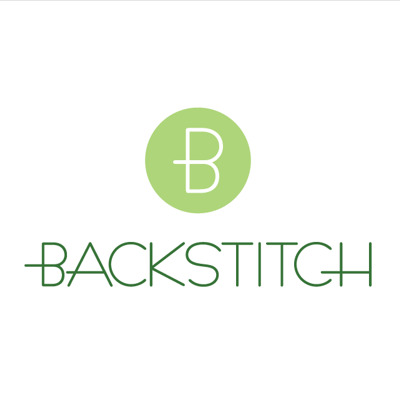 Backstitch will be closed for two days over the bank holiday weekend. We will be closed both Good Friday, 03/04/15, and Easter Sunday, 05/04/15, this year. Backstitch will be open on Easter Saturday, 04/04/15, and there is the annual Burwash Manor Easter Egg Hunt on that day which will be stacks of fun, so do come along and enjoy this popular fundraising event! I hope you all have a good rest and... don't eat too much chocolate!